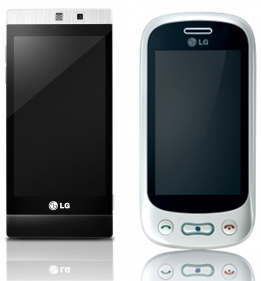 In time for the Mobile World Congress, LG has announced 3 new phones. Sure, there will be more announcements from LG when MWC begins, but these are updates or addition to existing phones for the masses. GD880 Mini is the “smalllest and slimmest” 3.2-inches touchscreen phone with 7.2HSPDA, WiFi, A-GPS, a nd 5Mpxl camera stuffed into the small package. It also makes social networking a breeze with Social Network Connect and Social Network Feed which are tied to the Social Address Book. The GT350 replaces the KS360 aka Neon. This little puppy comes with QWERTY slide-out keyboard. The GD880 Mini will be available in Europe next month (to be followed by other markets) while the GT350 will be available in April. And then there is the Cookie Plus. This device is clearly targeted at tweens and early teens with fun colors and “Cartoon-like UI” with 18 themes. 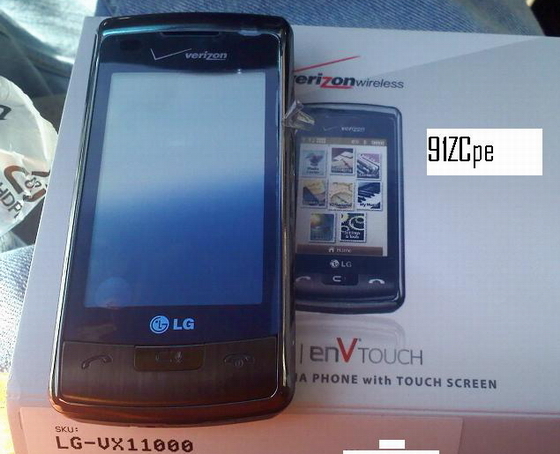 It comes with 3Mpxl camera, FM tuner, social media support and several other widgets. You can see all this and more in the video below. I think you will like what you see:). 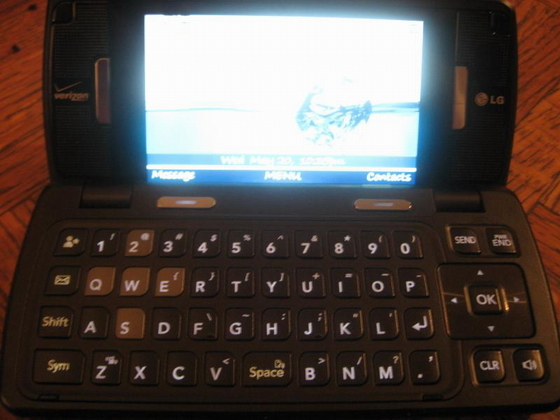 Dual WVGA screen with a full QWERTY keyboard. Full touchscreen on the front. Micro-SDHC card slot which can work with 16GB cards. 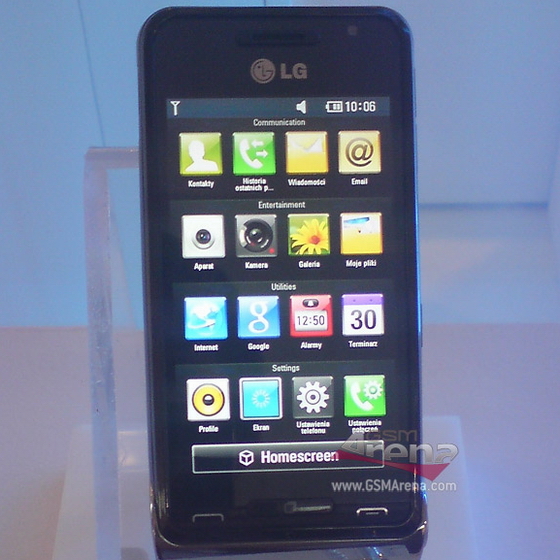 Beginning in May, LG will launch a new Cookie phone on CDMA network in the Asia Pacific region. The popular Cookie KP500 phone which currently only works on the GSM network has been rebranded as the KX500 to reduce the confusion and will retail at $276. 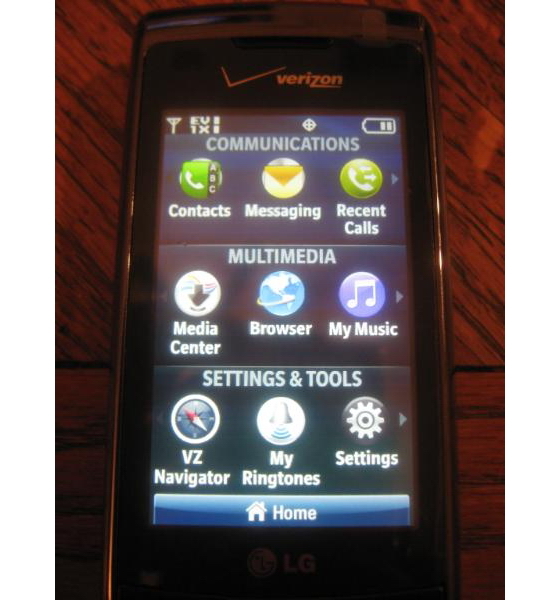 The phone comes with CDMA2000 1x support and also includes a 3.2 Mpxl camera, accelerometer, touchscreen and other features found in the original Cookie. While no plans were announced for an US launch, with the CDMA support, LG can certainly offer the new Cookie to both Verizon Wireless and Sprint. AT&T put out a press release today announcing the release of 6 new phones and there is something for everyone. Lets start with the Nokia E71x, the much delayed and much talked, slim Blackberry competitor. It will be released in coming weeks with $99.99 price tag with 2-year contract. There is a second Blackberry lookalike, the Samsung Propel Pro. This one runs Windows Mobile and will be available in April for $149.99. 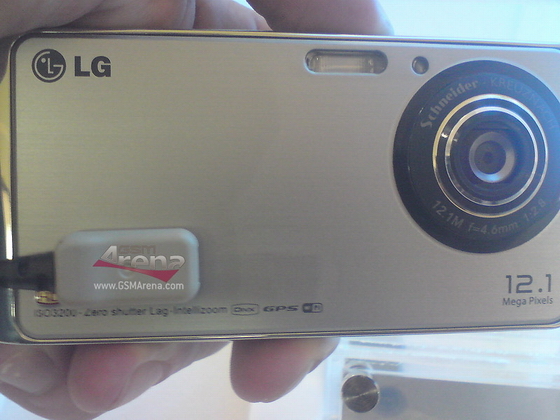 Next up are two touchscreen sliders from LG, the Xenon and Neon. 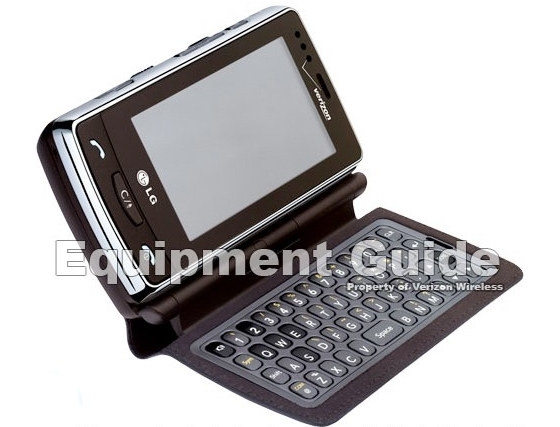 The Xenon comes with 2.0 megapixel photos and includes AT&T Navigator, Napster Mobile, eMusic Mobile. It comes in 3 colors and will be available starting April 8th for $99.99. 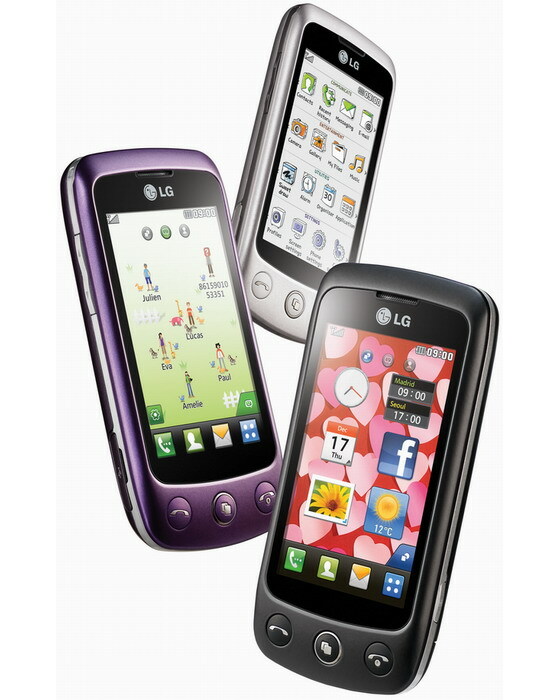 The LG Neon is targeted towards teens and adults who text a lot. It will be a low cost device that will be released in coming weeks. Finally, there are two more Samsung phones: the Impression and the Magnet. 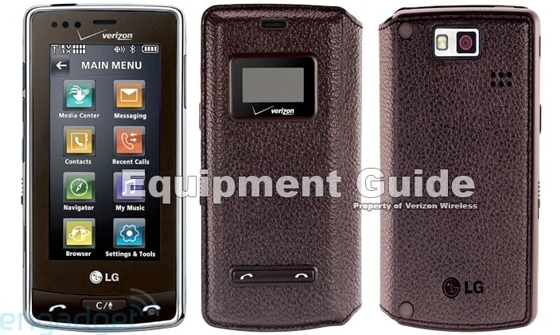 The Impression is a messaging phone with AMOLED screen. It will go on sale on April 14th at $199.99. The Magnet is a slim, low-cost messaging phone with quick messaging capabilities. It will be released sometime in April.